This has been sitting on my table and it’s due at the library soon. So, I’m going to really make myself crack this open next! I can’t wait, I’ve heard good things. I’ve seen a handful of mixed reviews on this book. I’ve seen better reviews on the second book. So, I’m going to crack this one open. I have this one and the second one sitting on my library stack. I’m mainly reading Library books this week, so I should get to these! 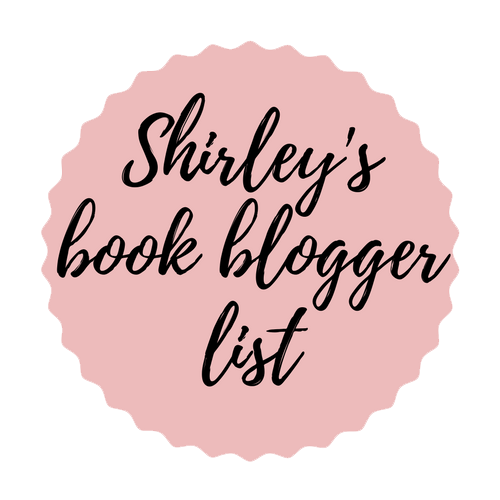 What are you reading or want to read?? How is your week going?! Let’s talk! Can’t wait to see what you think of An American Marriage. I have mixed feelings about it but it is great because it starts important discussions! So, I just finished it… I have such mixed feelings. I don’t know how to write a review at the moment. It was very good but I’m left feeling sad and depressed. Ugh. I enjoy a funny book, so I’m going to have to look into reading Nice Try, Jane Sinner! Thanks for stopping by my WWW post! Yay!! I hope you enjoy it as much as I did! 🙂 Thanks for stopping by. I just added Nice Try, Jane Sinner to my TBR list! 🙂 Thanks for stopping by my post. 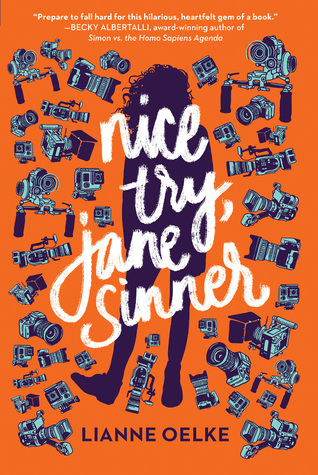 I won’t read your review of Nice Try, Jane Sinner yet as I want to read it but it’s good to know it’s so good! 🙂 Have a great week! 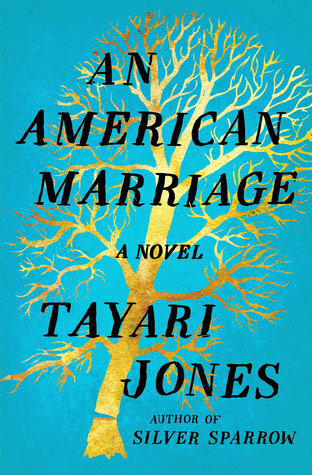 An American Marriage has me really curious, I already want to know what happens with a premise like that! 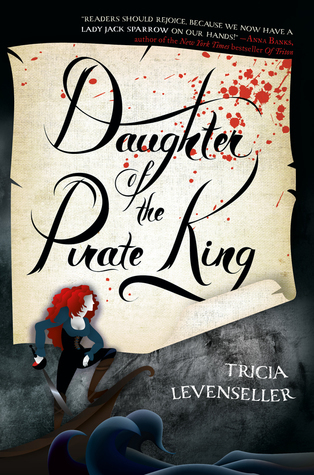 And Daughter of Pirate King- same here, I’ve seen mixed reviews, so I’m kinda ambivalent on that one. An American Marriage was good but it’s not happy! So, if you pick it up, make sure you are in the right mindset! Daughter of the Pirate King is enjoyable and I will read the second book. It’s just not the best book I’ve ever read. Nice Try, Jane Sinner sounds sooo interesting! NTJS is So good! I did like DofPK! I’ll be reading Siren Queen soon! As far as excuses go for why you’re not getting too much reading done, that’s a great one! Congrats 🙂 I hope you all have some lovely family time with your newest addition!